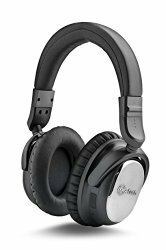 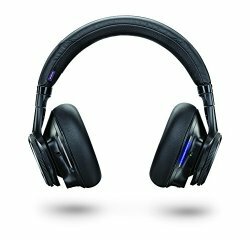 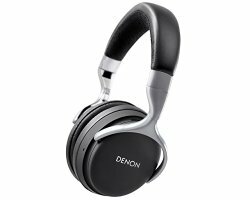 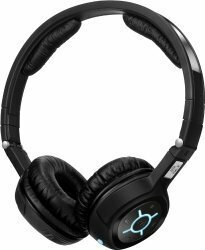 Denon AH-GC20 Globe Cruiser are great all-around wireless noise cancelling headphones in our books. 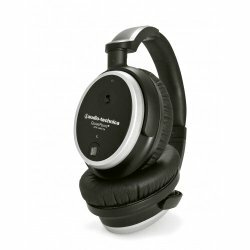 Here are great Bluetooth noise cancelling headphones from Sennheiser. 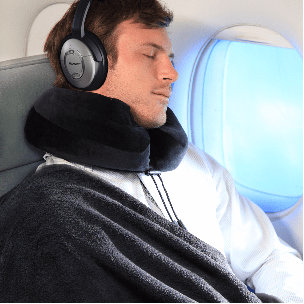 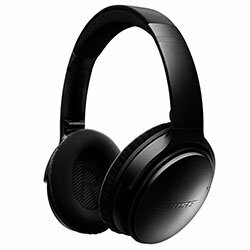 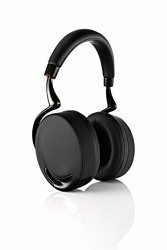 NoiseHush i9BT are the best budget noise cancelling headphones with Bluetooth on the market right now. 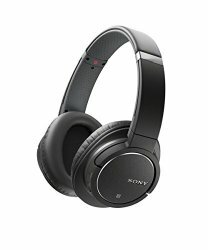 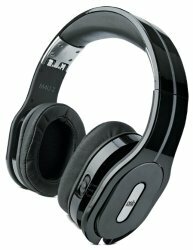 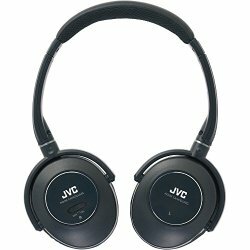 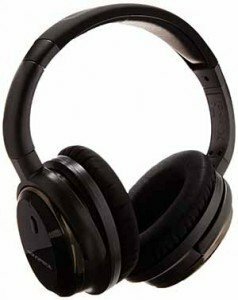 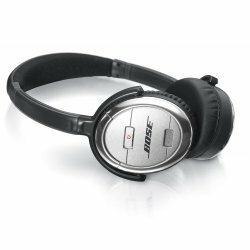 PSB M4U 2 noise cancelling headphones might not be as popular as Bose QuietComfort, but aren’t any worse. 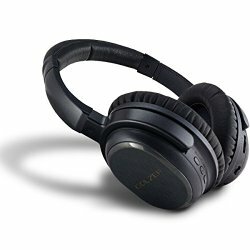 On the left side, you can subscribe to updates to keep up to date. 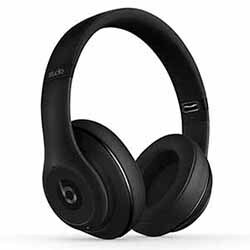 Next Post 15 Best Workout Headphones in 2018 – Bluetooth vs Wired?